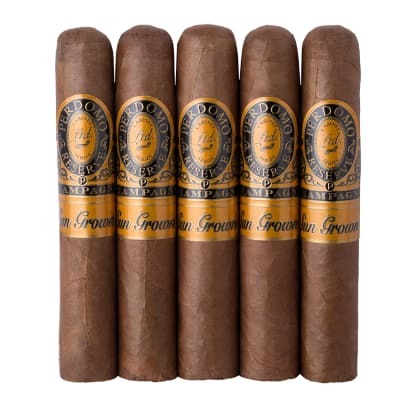 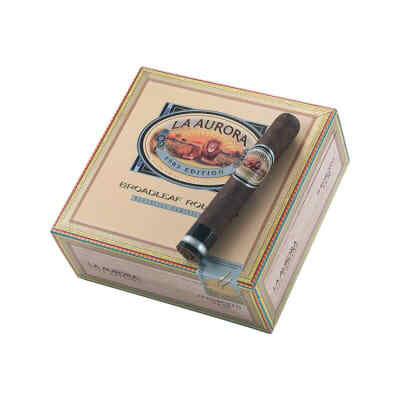 La Aurora Preferidos 1903 Diamond Edition cigars boast the classic double perfecto shape seamlessly rolled in a dark, flavorful, and oily Connecticut Broadleaf wrapper. 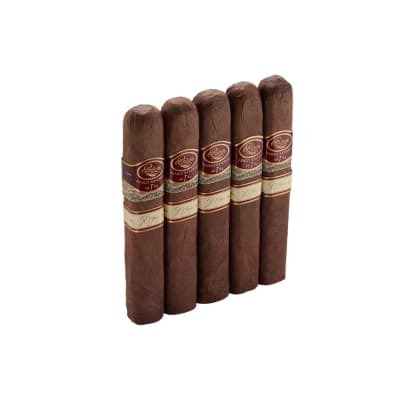 Under the hood are long-aged Dominican long-fillers bound in a Dominican-grown maduro leaf. 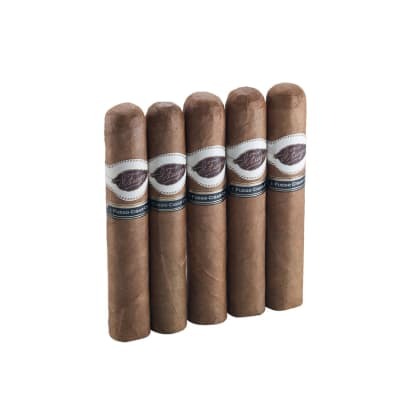 The journey begins with hints of coffee, sweet tobacco, and pepper, balancing-out to a naturally sweet, full-bodied smoke with notes of cedar and pepper in the mix. 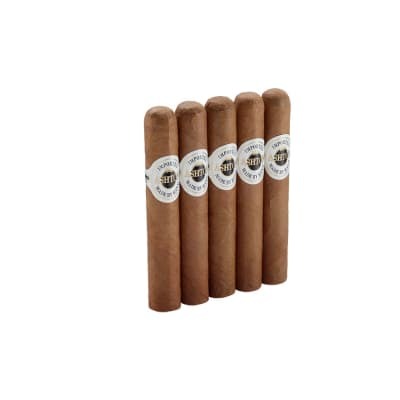 Recommended for more experienced palates, ORDER YOURS NOW and enjoy!